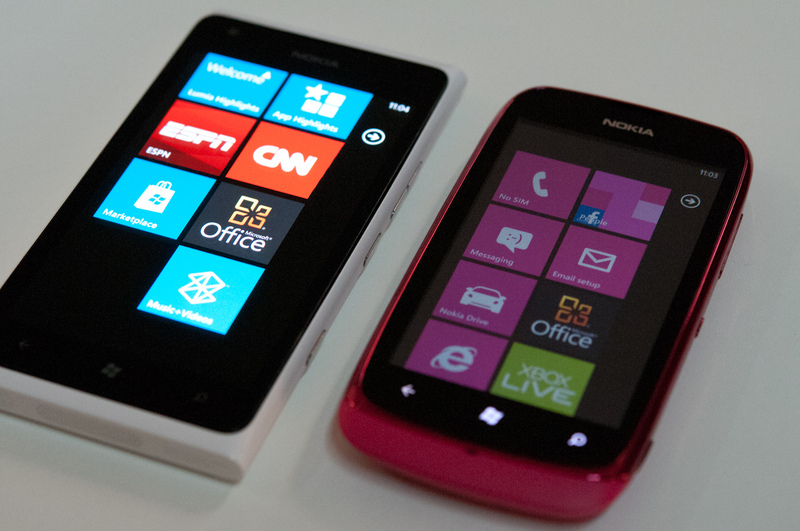 Lumia family grows. 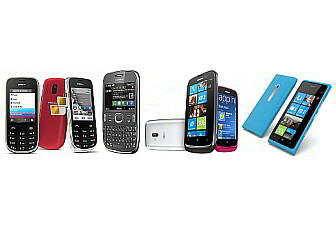 It all started with the 800 and the 710, the first for those who sought a high-end mobile and the second for those who wanted something a little more modest. 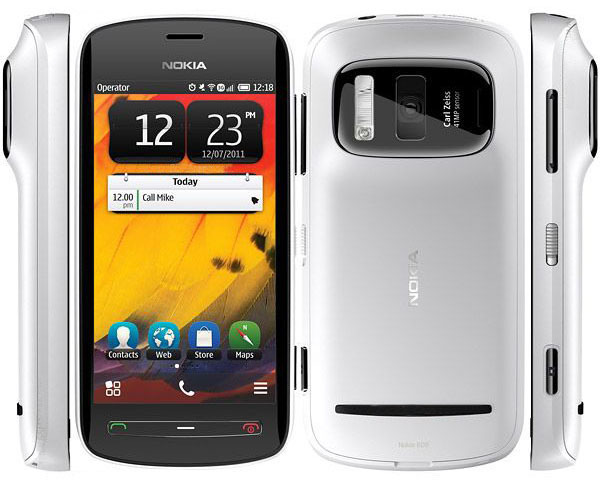 These two followed you the 900 largest and aimed at the American market and at the Mobile World Congress met the 610, a model of entry. 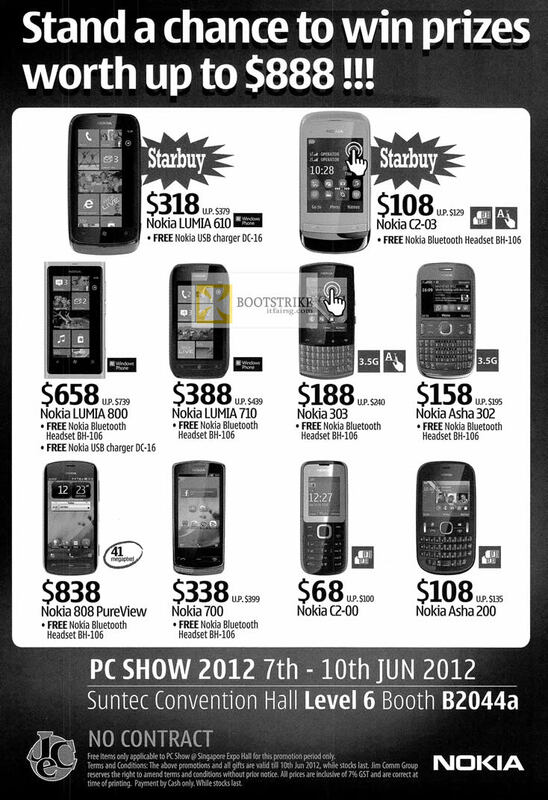 Today, in an event of Nokia, held in Madrid, we have known these two last prices. 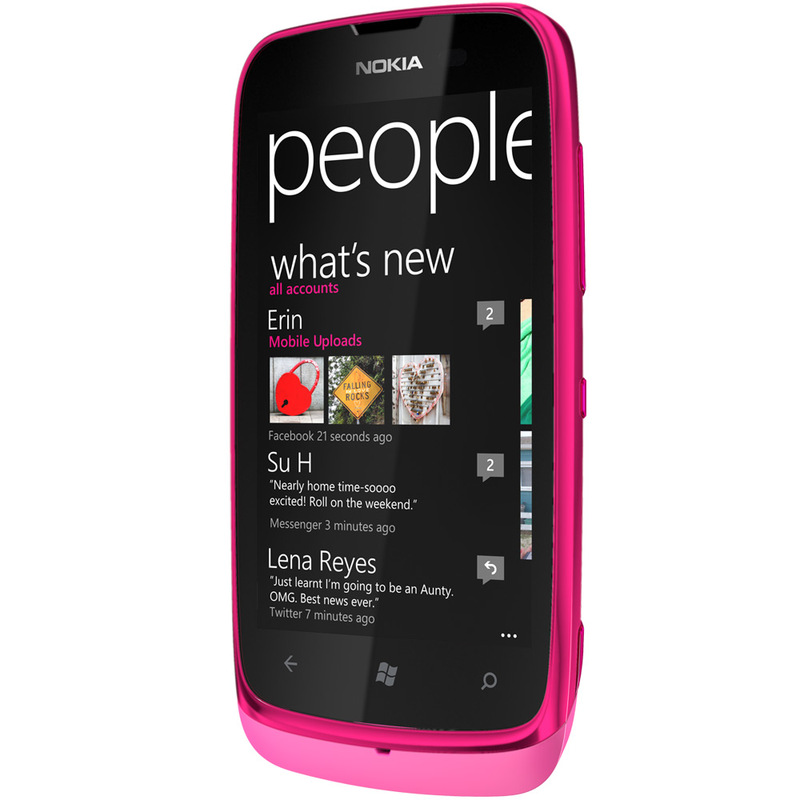 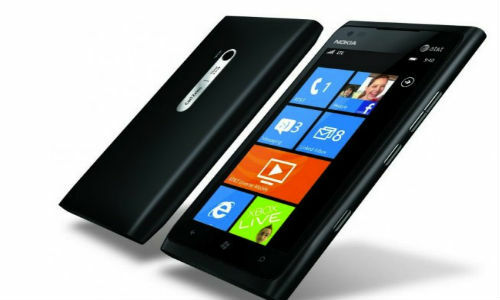 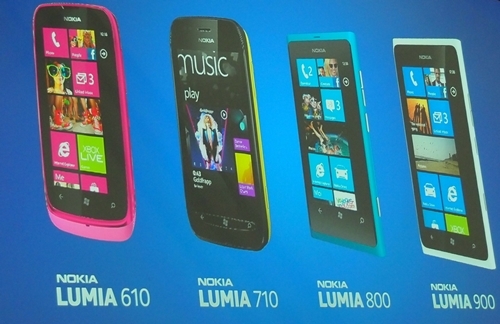 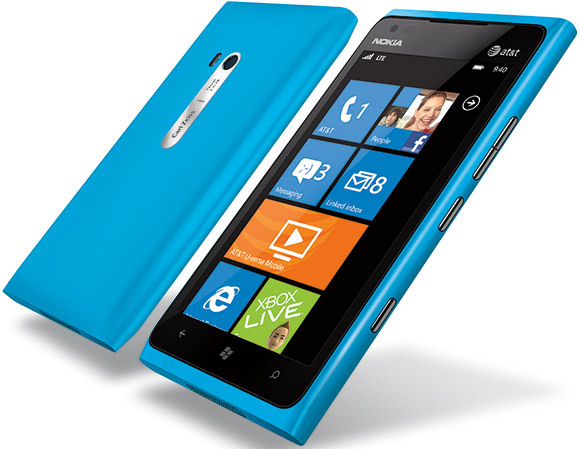 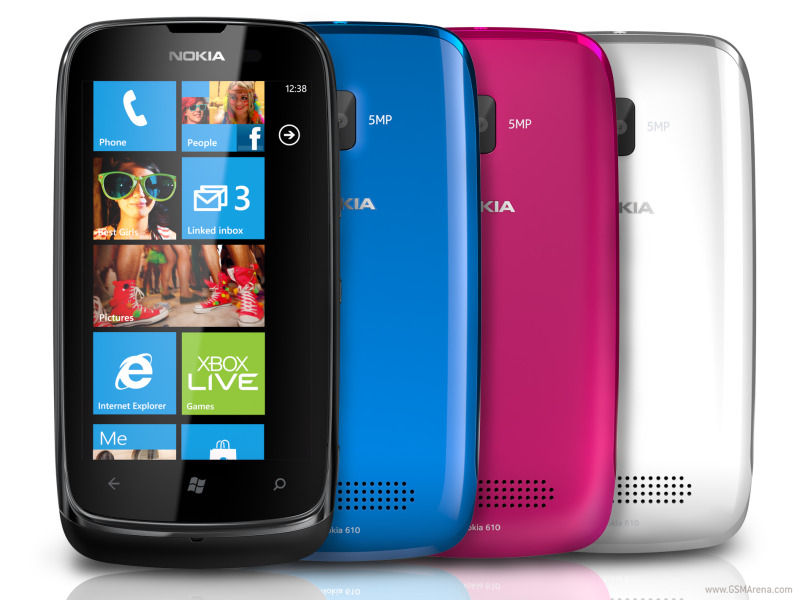 The Lumia 900 will come out at a preferred price of 575 EUR While the 610 will make it to 229 euros. 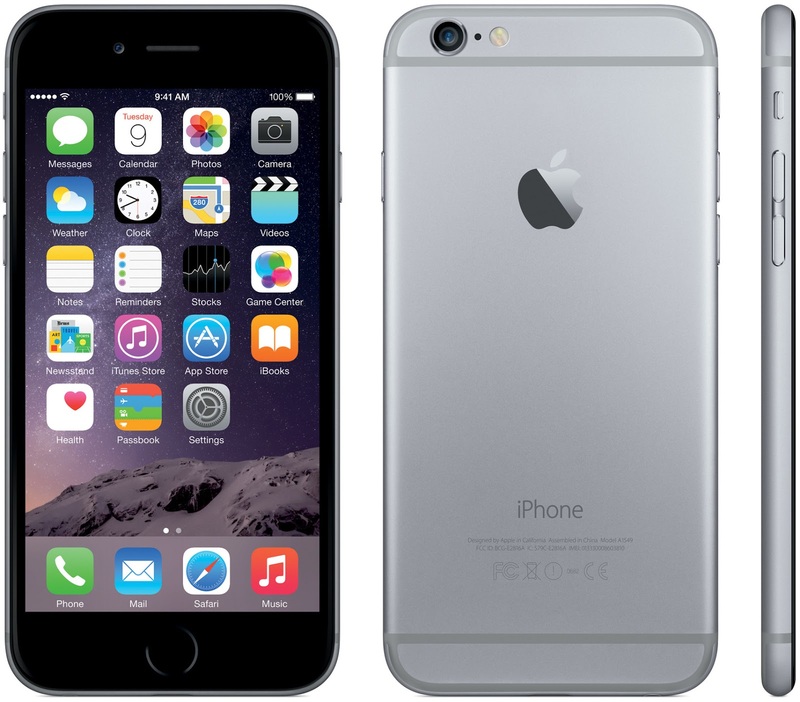 To enjoy the big man we have to wait a few weeks. 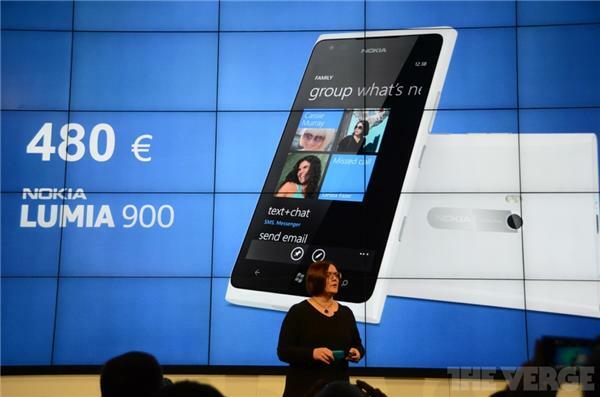 Meanwhile, the 610 is now available in Spain. 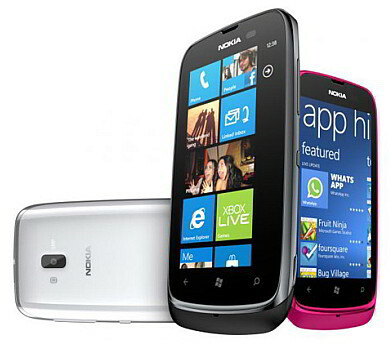 At the moment the prices to which operators will offer them were not disclosed. 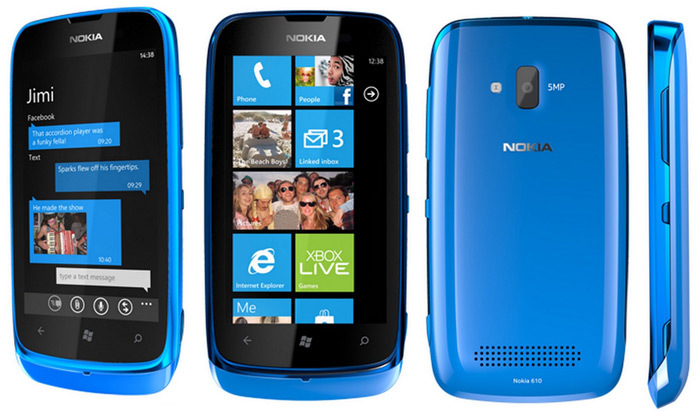 The only thing we know is that the 900 will be exclusive with Vodafone (as well as the 610) for a few weeks and will later be available with other operators. 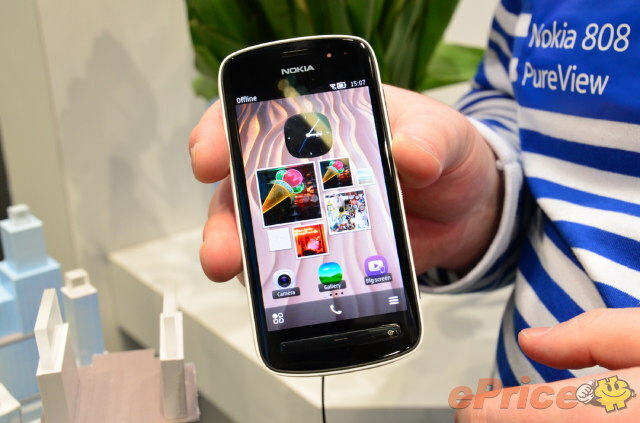 He also have been able to price this morning has been the 808 PureView: 635 euros. 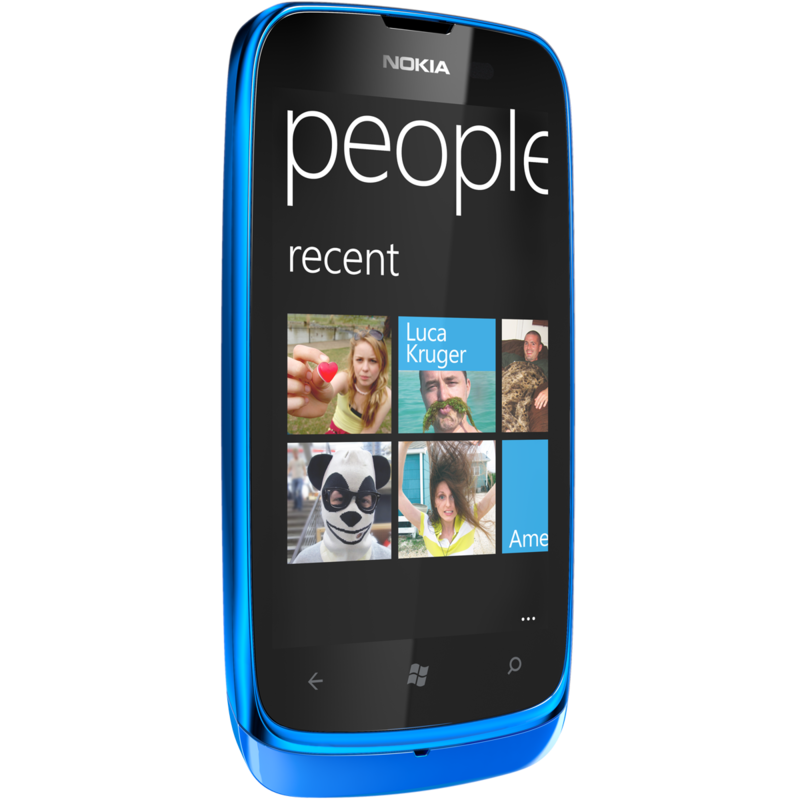 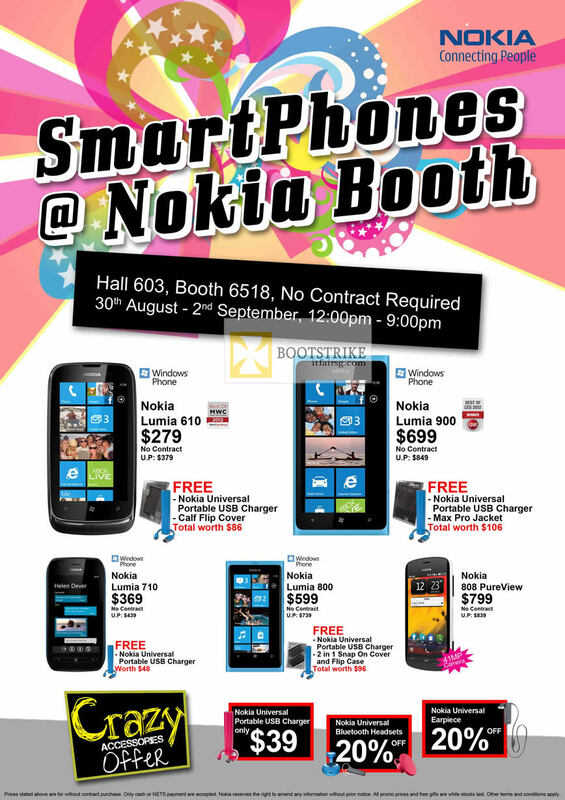 PureView 808 will be shown on the market at the end of June, as well as the Lumia 900.